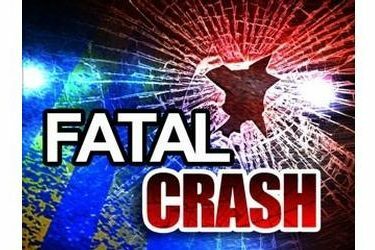 A on vehicle crash early Tuesday morning has claimed the life of a Fowler man. The accident occurred at approximately 6:07am on 15 Road about 1.1 miles north of K23, 11 miles south of Meade. A 2002 Dodge Dakota pick up being driven by Nicholas A. Finke, 21, of Fowler, was on 15 Rd, when he went around a corner at an excessive speed, lost control, then over corrected. The pick up then entered the east ditch, where Finke corrected again, the vehicle’s wheels caught in the dirt, rolled, and came to a rest on the driver’s side facing west. Finke died at the scene as a result of his injuries.